Blog about Amazon services, servers and how have your own network in the cloud. It is possible to make clone of the EBS volume other than from the AWS console (and then move it between AWS servers, zones or accounts). Via AWS console, attach EBS volume to the temporary server. 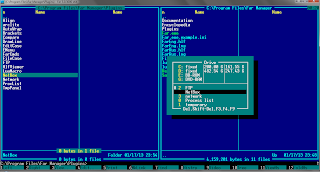 First step - fill with zeros all free space on the disk (because for removed files data still stored on the disk). This will prepare drive for better data compression. *This may take some minutes. And finally you can restore this image on the EBS-volume of the same size as the original. Amazon Linux is pretty good and complete. But sometimes it is necessary to clean and minimize the default system. It is possible, but be especially careful when cleaning the system! Size of /boot/ directory depends on amount of previous versions of kernel in your system. Sometimes "yum update" upgrades the linux kernel and size of /boot directory incrementally increases. For example I don't need aws-tools and java on some of my servers (java exists by default because aws-tools depends on it). The best tool I ever use in my life - Far Manager. 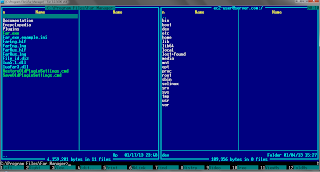 It looks like ancient Norton Commander or Dos Navigator, but it is modern, perfect and very stable program. And I use it everywhere, including ssh (scp) access to my amazon servers. Just download Far Manager from its official site, then download NetBox plugin from here and unpack it to Far's plugin directory (C:\Program Files\Far Manager\Plugins\NetBox). 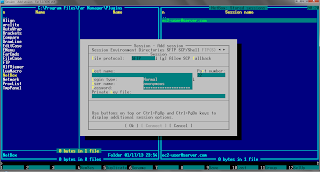 Then you can create ssh session and access remote server as local drive. Also it is a good idea to use ssh-agent to keep private keys. Amazon is excellent hosting for virtual servers: what's more, it really helps to build worldwide solutions. It is very simple to raise virtual server instance in a preferred location, be it Virginia, Ireland, Tokyo or another place. From the web console it takes about 5-7 clicks. In order to be closer to your customers (to deliver content or to execute requests faster), you can create your own distributed network based on EC2-instances, or just use Amazon CloudFront. 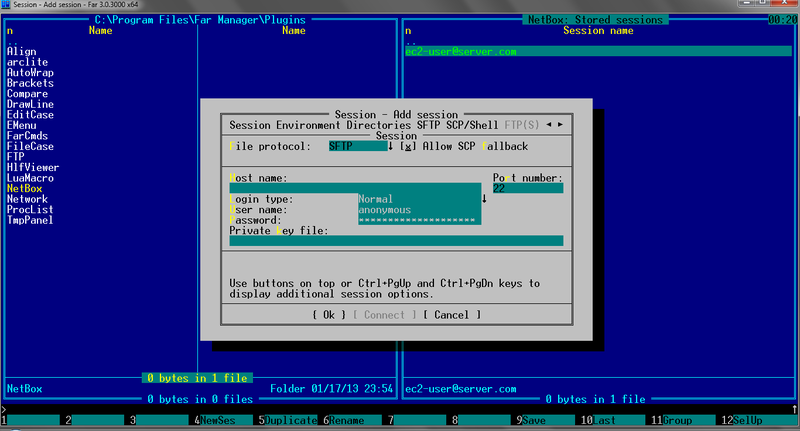 Especially when you lost ssh access to your virtual server (e.g. due to errors in ~/.ssh/authorized_keys, /etc/sudoers, /etc/group, /etc/shadow or another important config file). Don't worry, inside the Amazon cloud you can repair almost all. Launch new temporary EC2 micro-instance in the same availability zone. Detach root EBS volume from the broken instance. Attach this EBS to the temporary instance (as /dev/sdf). Fix all problems on mounted file system. Detach this EBS from the temporary instance. Attach this EBS to the broken instance (as /dev/sda1). 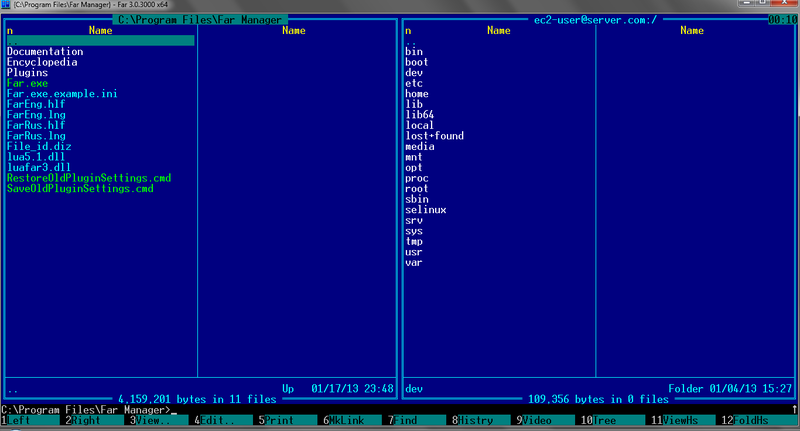 Check that broken instance now is healthy (available via ssh and everything is functioning normally). Then you can stop temporary instance (or terminate it). Amazon virtual server uses ELB (Elastic Block Store) storage as disk drive. It's like a HDD (Hard Disk Drive) within the physical server. You can create ELB of any size (1GB..1TB) from the Amazon Web Console. I guess that internally ELB is just a dynamically expanding file, movable between servers. I move my articles related to Amazon AWS from my main blog to this place. "I'm going to write series of articles about the Amazon Web Services: cloud services, servers, storage. For me it was quite simple and very usable service. And of course I will use it in my future projects."